It’s time to vote in our weekly HBCU Sports Band of the Week poll for Week 6. As was the case last week, this week’s poll features 11 HBCU bands from the Division I and Division II levels. 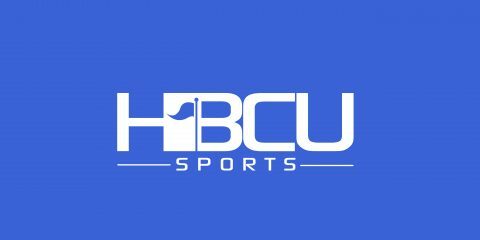 The nominees this week are Alabama A&M, Alabama State, Alcorn State, Bethune-Cookman, Lane College, Miles College, Morehouse College, Norfolk State, North Carolina A&T, Prairie View A&M and Tuskegee. Alabama A&M – Homecoming performance vs. Alcorn State. Alabama State – Halftime performance at Prairie View A&M. Alcorn State – Special performance in Baton Rouge at the Bellaire High School BOTB. Bethune-Cookman – Halftime performance against North Carolina Central. Lane College – Homecoming performance vs. Benedict. Tuskegee – Halftime performance vs. Morehouse. The poll will close Friday, Oct. 14 at 11:59 p.m.